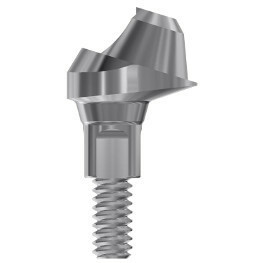 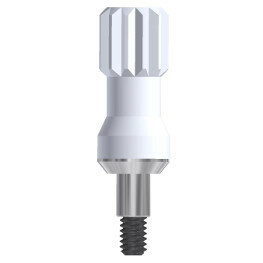 They are available in straight and angled (17º and 30º) versions, engaging and non-engaging, from 1 to 5mm collar height depending on the implant system. 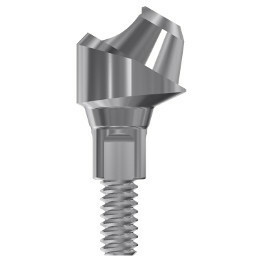 All of them are made with the Titanium Grade 5 ELI and some come with DLC coated screws. 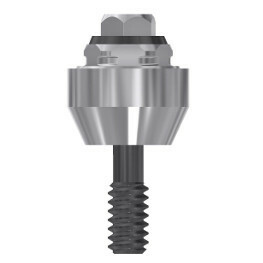 The DESS free Multi-unit® and UniAbutment® libraries allow the design of multiple screw retained restorations in most of the CAD/CAM systems. 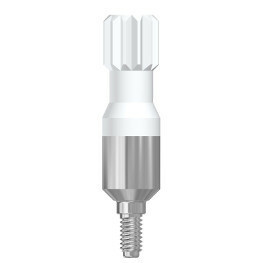 Also available with MetAlive® Bioadhesion Surface.